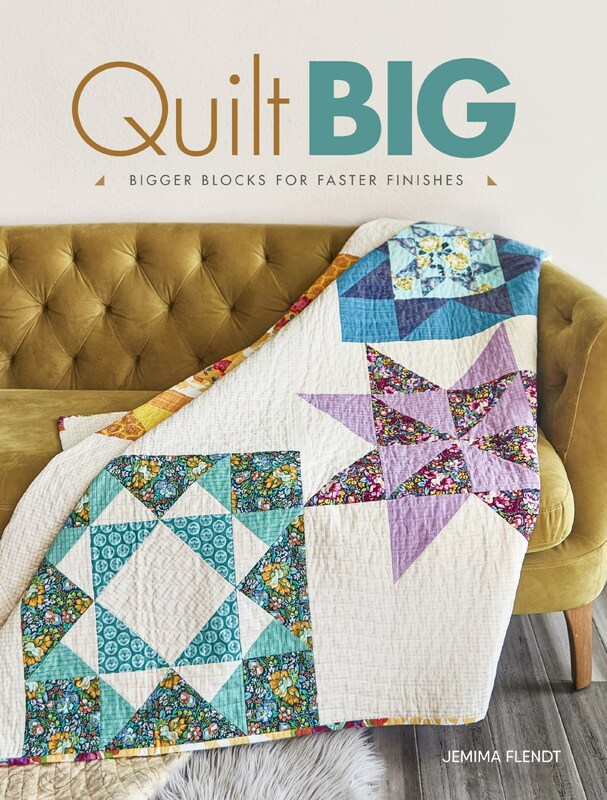 Back today with Part 2 in the Little Ruby Quilt Along together with Fat Quarter Shop. You will find all the details for the start of the quilt along in my first post here. It has all the links for the pattern and all you need to get started as there is still plenty of time to join in. I have enjoyed cutting out and starting to put my star blocks together. 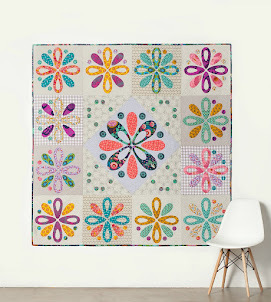 This pattern by Camille Roskelley of Thimble Bossoms is just a beauty and I have to say that the Creative Grid rulers have been fabulous and easy to use. You can check out the Video Tutorial here. I haven't used the Creative Grid rulers and I have to say that these worked a treat. With the circle indents in them cutting out the triangles quickly was a breeze. It also saved lots of turning around of the ruler as you go so there was a lot less movement in my strips as I went. These star blocks have been quick and fun to sew and make. The key being to pin and gently press your Triangles as you go. Hope you are enjoying making your own Little Ruby Quilt. such sweet fabrics! I love seeing how differently we all make this! They all so so great don't they. 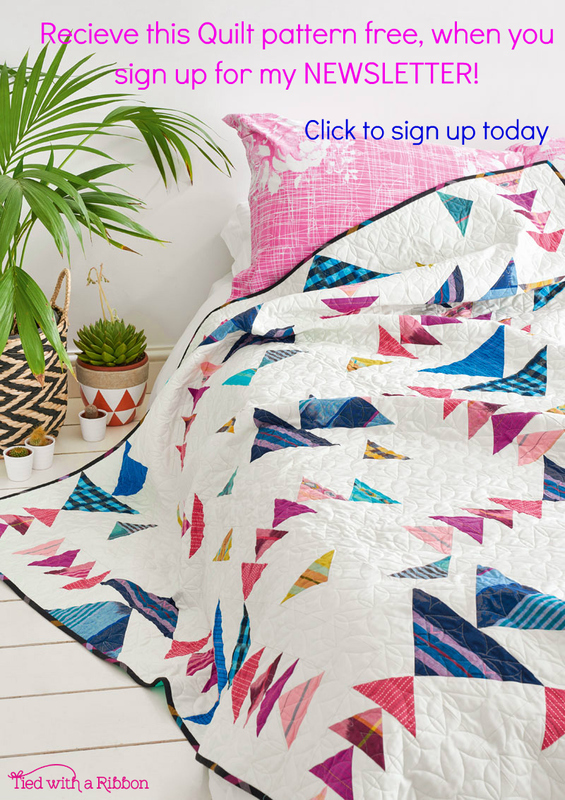 Little Ruby is the perfect fabric for this - I can't wait to see how yours comes together! It most certainly is Sam - I have made mine a smaller version.